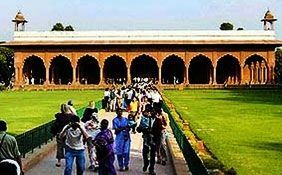 places, one can also know about the lifestyles, traditions, customs, dresses and other facts about ancient India. 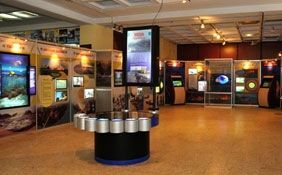 The Museums and Art Galleries are a special attraction to the historians or to those people interested in history. 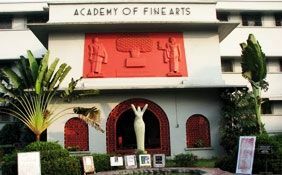 In west Bengal there are a range of top Museums and Art Galleries that you can visit during your tour to the city of joy. 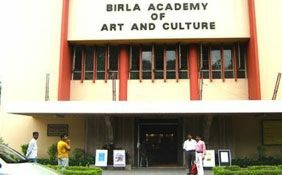 The famous ones are Academy of fine arts, Asiatic Society, Birla Academy of Art and Culture, Birla Industrial and Technological Museum, Birla Planetarium, Calcutta Museum (Town Hall), Indian Museum, Nehru Children Museum, Rabindra Bharati Museum and Science City. 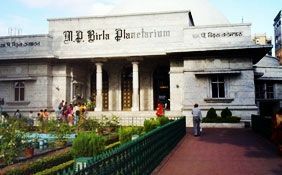 Not only adults, the children also find these Museums and Art Galleries in Kolkata an interesting place to visit. New Delhi, being the capital of India, hosts a number of such historic buildings. The Air Force Museum, Archaeological Museum, Crafts Museum, Gandhi Museum, Gandhi Smriti Museum, Ghalib Museum & Library, Indian War Memorial Museum, Indira Gandhi Memorial, Malliah Memorial, National Children's Museum, National Gallery of Modern Art, National Museum of Natural History, National Philatelic Museum, National Police Museum, National Rail Museum, National Science Center Museum, Nehru Museum & Planetarium, Sangeet Natak Academy, Shankar's International Dolls Museum, Terracotta & Metal Museum, Theater Craft Museum, and Zakir Hussain Museum are a must visit during your tour to Delhi. 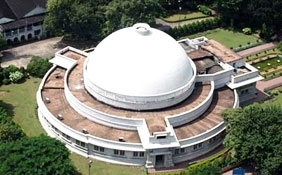 Other famous Museums and Art Galleries in India include Birla Planetarium in Hyderabad, Bombay Natural History Museum in Mumbai, Fort Museum in Chennai, Government Museum in Chennai, Govt Museum and Art Gallery in Chandigarh, Health Museum in Hyderabad, Jehangir Art Gallery in Mumbai, Nehru Planetarium in Bangalore and Vishweshwariah Industrial and Technological Museum in Bangalore.